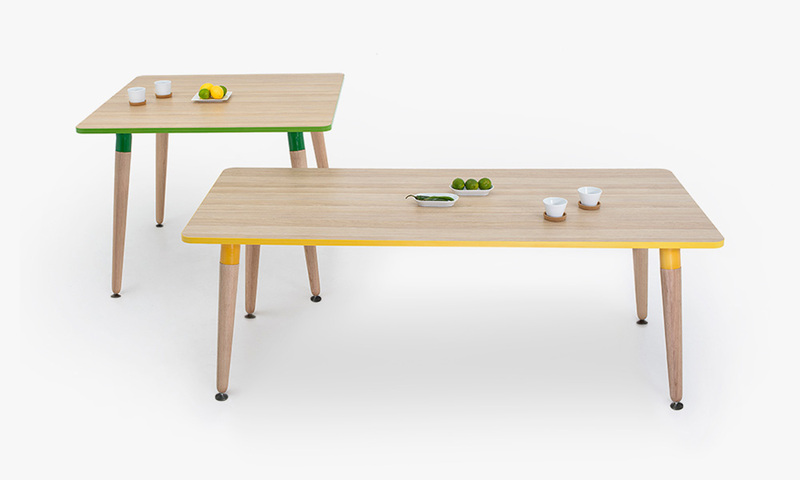 Chilli + Lime is a highly configurable table system that adapts itself to suit multiple environments. 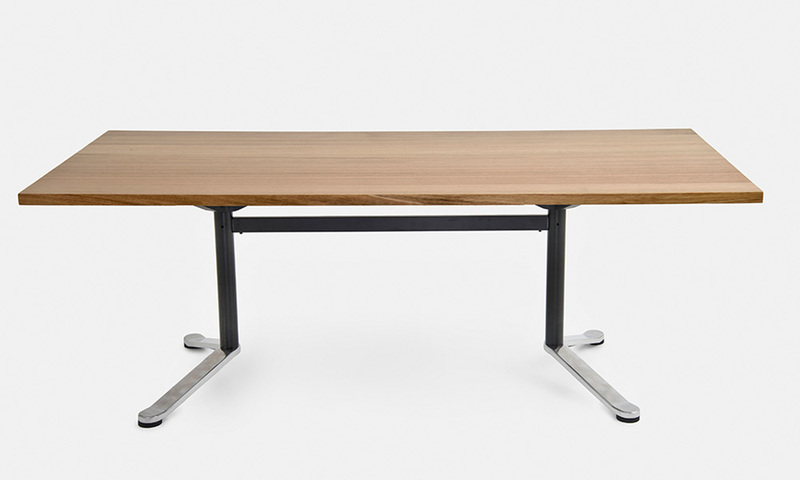 The design premise was to design a simple but beautiful product that combines the strength of a metal frame with the softness of a timber leg. This created a look and feel that is home like and natural yet very robust. 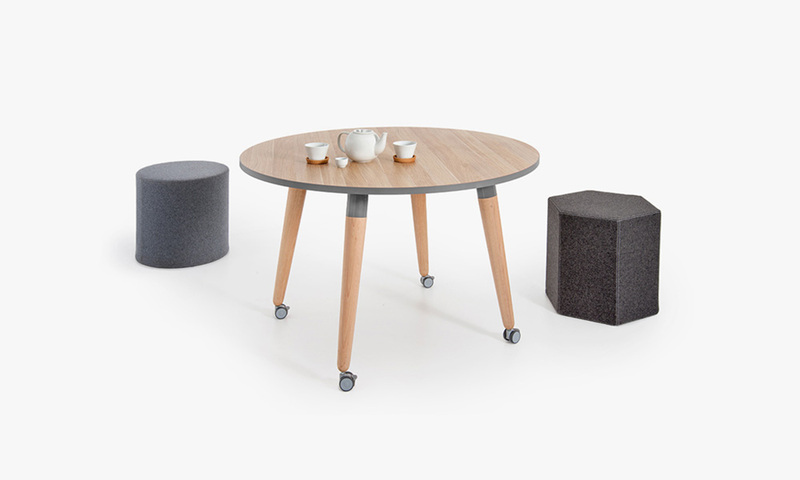 The Chilli + Lime table system is appropriate for collaborative and quiet environments, with options for low height and standing height tables along with open plan workstation scenarios. Chilli + Lime can be personalised to fit the space with a variety of colour and finish options for the surface and the legs. 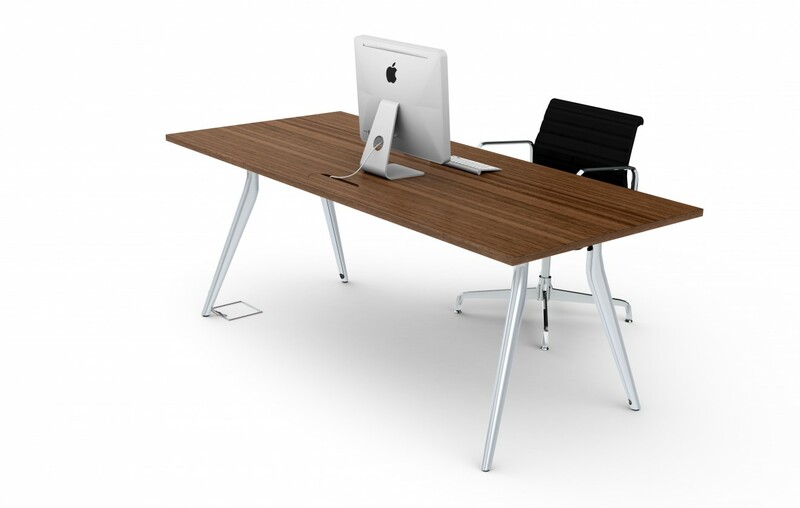 Square and rectangle coffee and side tables, dining tables, meeting and conference tables and workstation configurations. 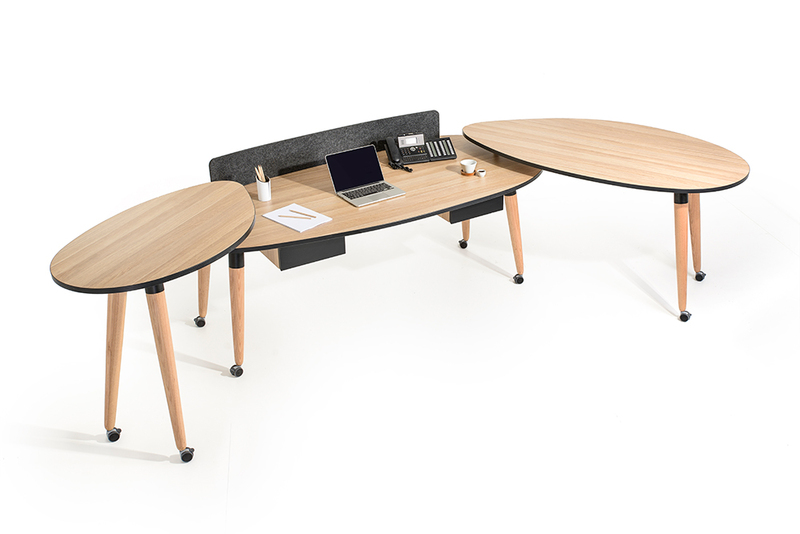 Workstation pod configurations span from W1600mm, W1800mm, 90 degrees and 120 degrees. See brochure for dimensions. 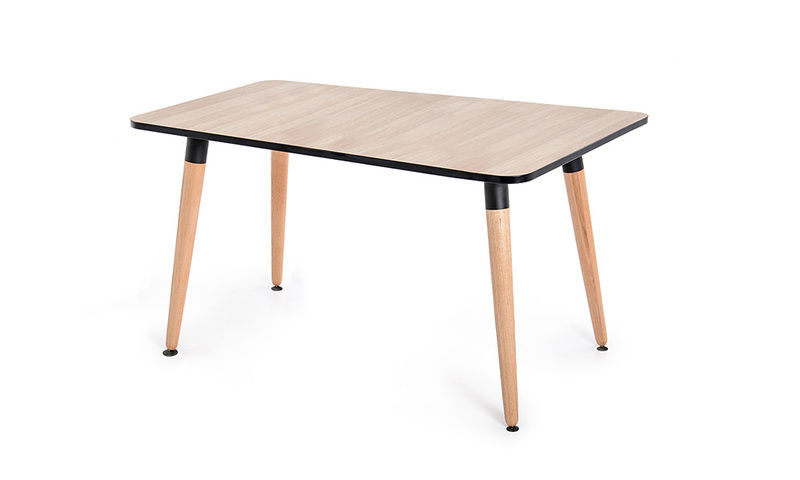 Table shapes include: rectangle, D-end, Retro, Elliptical, Round, and square. See brochure for dimensions. Four leg heights to match a variety of top functions, optional castors. 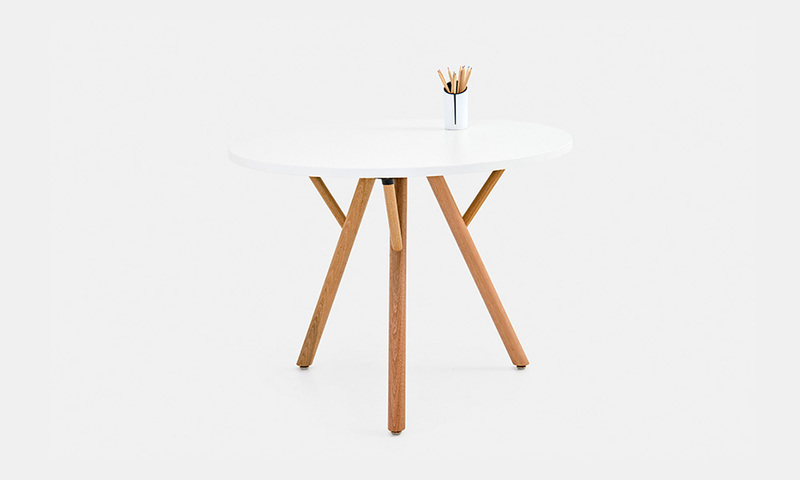 Chilli + Lime is manufactured with a steel frame, Victorian Ash, Tasmanian Oak or Pine legs. 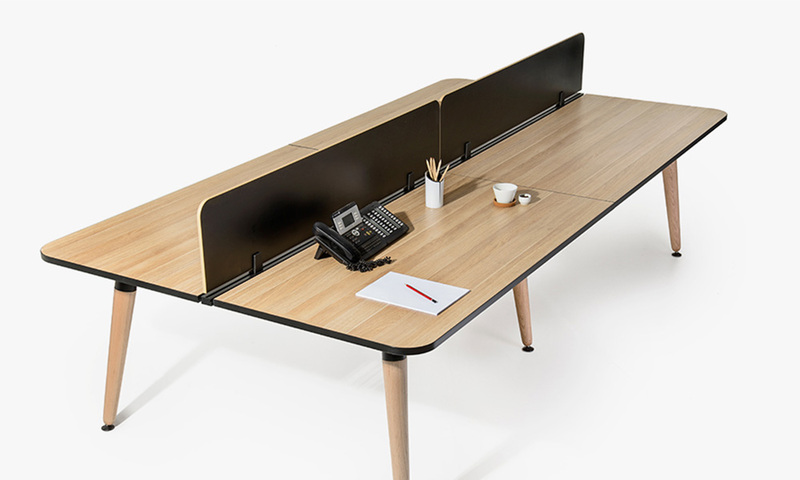 Screens are available as a partitioning device to creative private workstation sections. 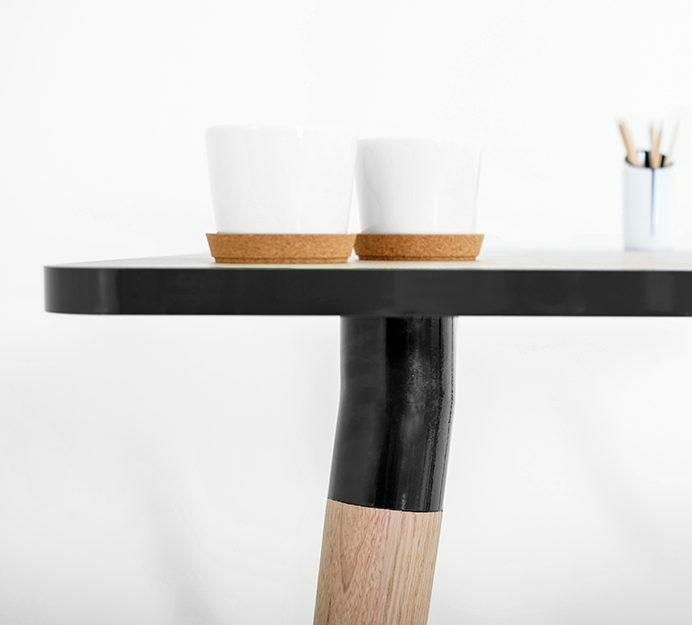 Variety of colour and finish options for top surface and legs. ISO 14001 Certified Factory and GECA Approved.